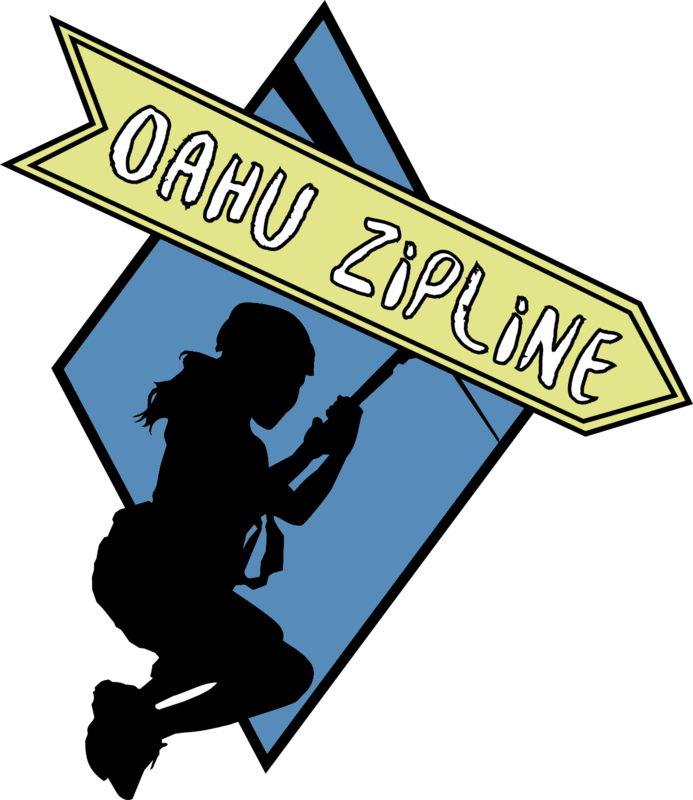 Two of Oahu's best zipline courses are located at Coral Crater Adventure Park and at Kualoa Ranch. Both Oahu zipline tours offer plenty of excitement and tingles in your stomach. Ziplining is the perfect activity for those looking to combine island sightseeing with thrills and adventure. See the beauty of Oahu while soaring through the sky. Fly across tropical streams and lush valleys and enjoy views of the native flora and fauna. An Oahu zipline tour is an activity the whole family can enjoy (some age & weight limits apply). At Kualoa Ranch, you can also combine a zipline tour with either a guided horseback riding tour or a guided ATV tour. Or try the full-day Zip & Dip adventure package, which in addition to their brand new zipline tour takes you to Secret Island Beach for a morning of enjoying a picture-perfect private beach on Secret Island. But no matter which Oahu zipline tour you choose, you are sure to have a great time.  Oahu zipline tours are very popular, so get your tickets today!